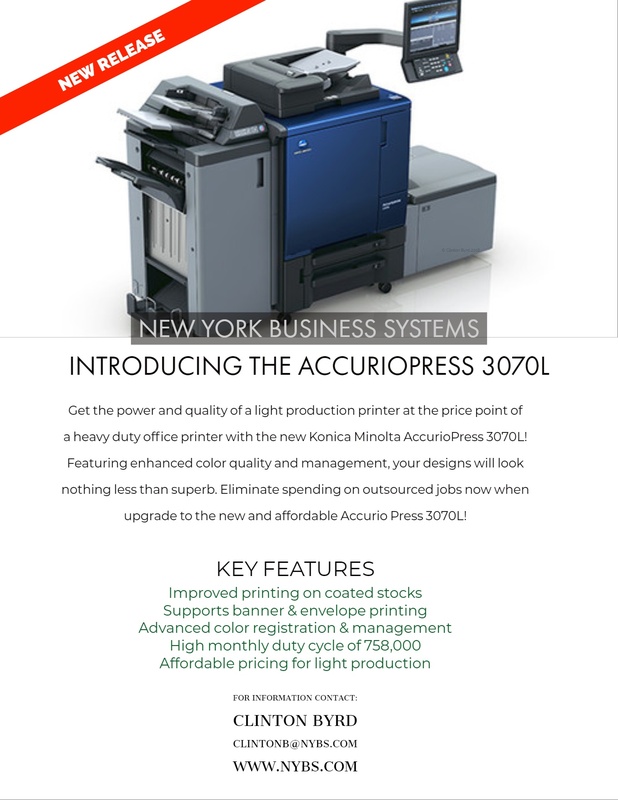 Overall this unit is an ideal choice if your printing needs include quality marketing materials, presentations, image printing, and even envelope or banner printing which demands a step up from the standard office printer. The 3070L is a great introduction to the world of light production for small to medium size businesses, your marketing team will more than happy with the upgrade! For more information on this product, to see it live in action, or any questions about office solutions feel free to reach out to us for expert advice!